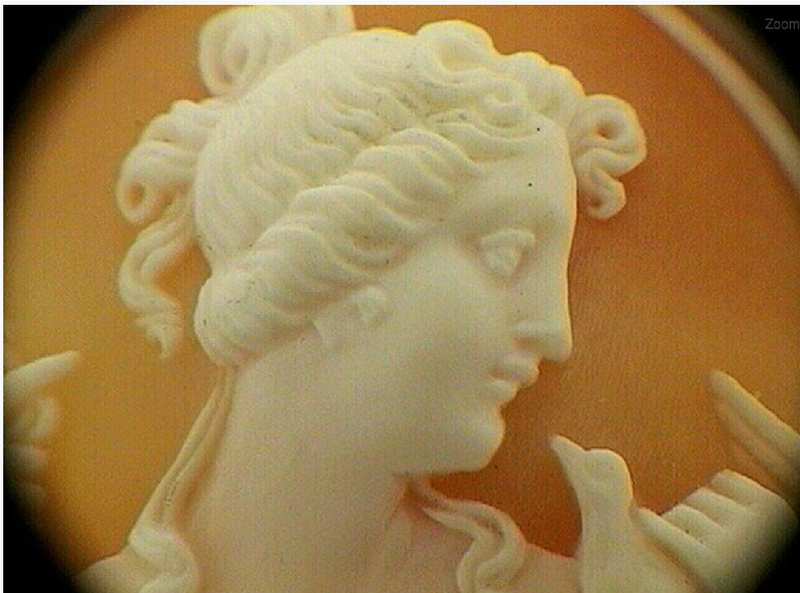 Subscribe to the Antique Jewelry Investor Premier Newsletter. Our newsletter is full of Premier Jewelry news and covers such topics as: the most trending Antique Jewelry, 20th Century Jewelry and Pearl Jewelry in the marketplace today. The magic and mystery of Premier Antique Jewelry & Pearls is uncovered and your questions answered. Special offers are also included. So...what are you waiting for? Your e-mail is totally secure. It will only be used to send you Yvonne Hammouda-Eyre News. Appraise your Costume Jewelry right here on Antique Jewelry Investor.